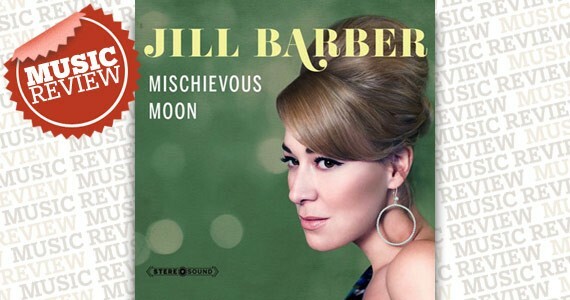 Jill Barber’s fourth studio album, Mischievous Moon, is proof of the songstress’ articulate and confident manipulation of a sound which has become all her own. 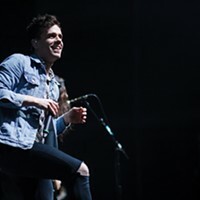 Partnering once again with Les Cooper---who co-wrote and produced the album---Barber’s crooning beside a set of delicious strings causes one to take refuge in a large soft chair, all the while craving a sparkling tumbler of something hard. The icing on the cake is how Mischievous Moon makes you feel as though you’re listening to an old and scratchy vinyl, yet somehow Barber has managed to avoid the gimmicky nature of such a quality.